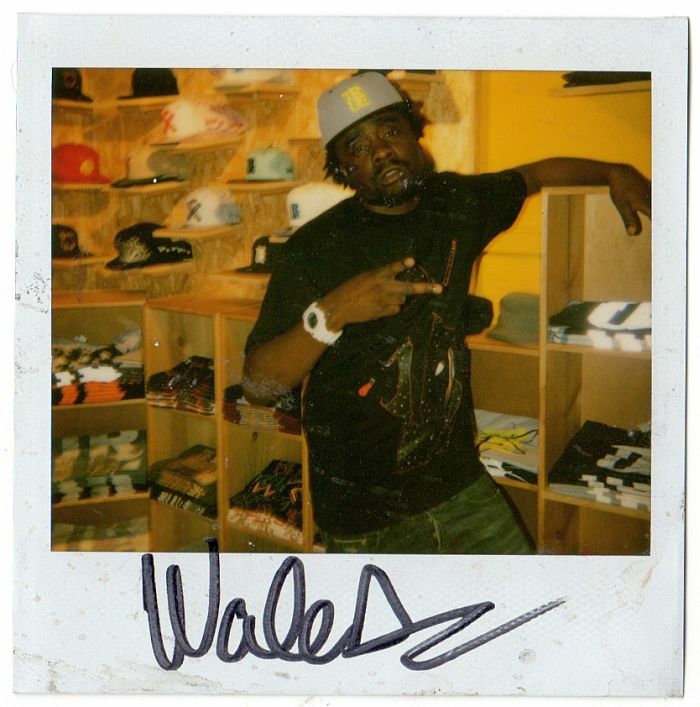 Wale at TRUE SF, before dude was ridiculously famous. Check out his new track with Miguel, a cover of Elton John’s ‘Bennie & The Jets’. Yes, that actually happened, and it’s really not that bad.